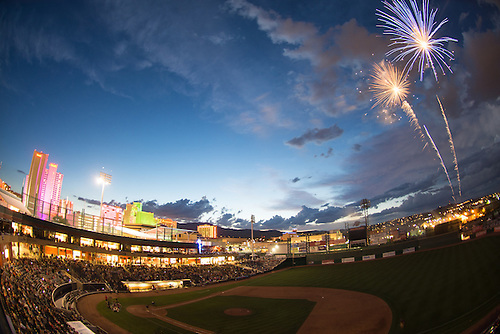 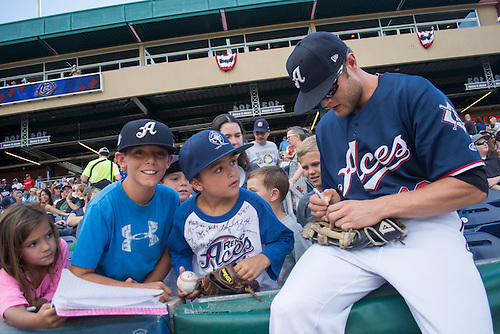 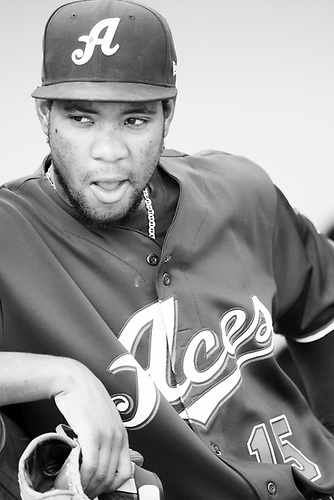 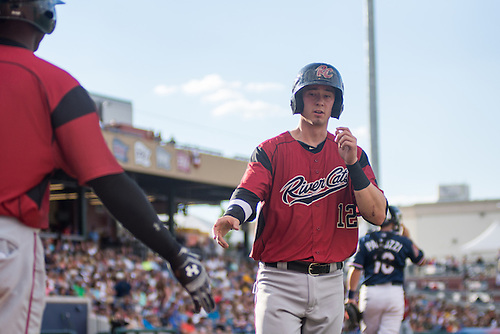 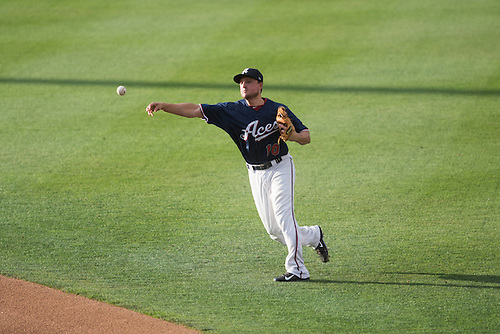 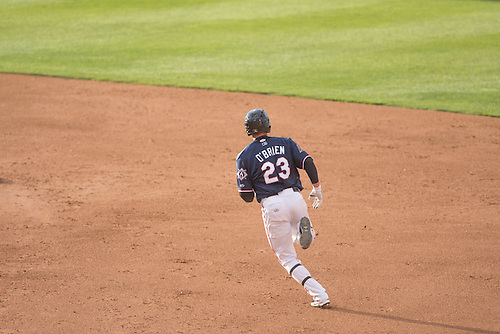 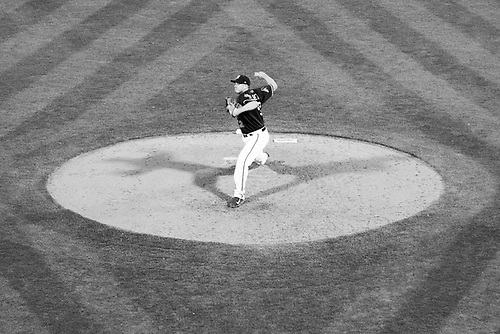 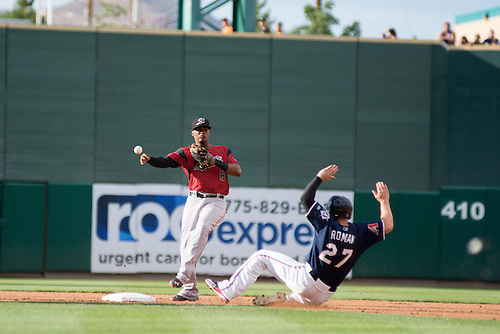 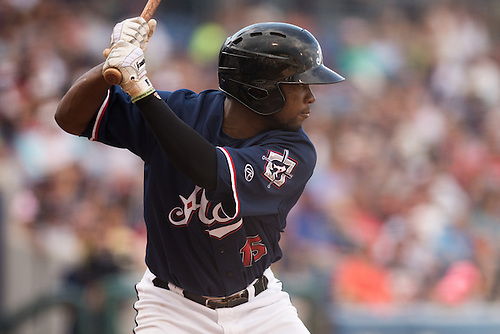 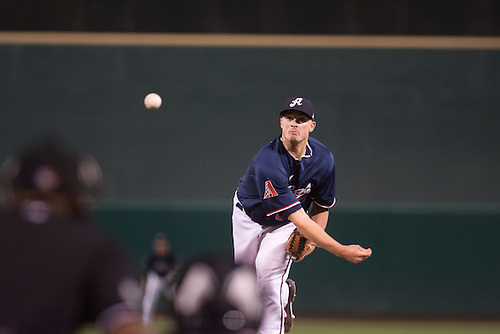 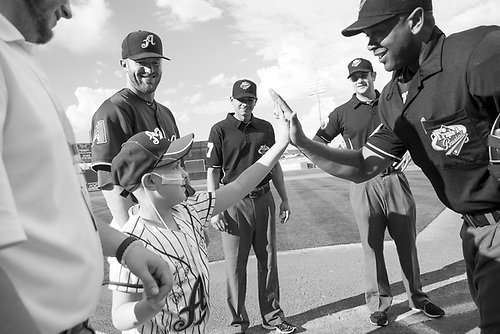 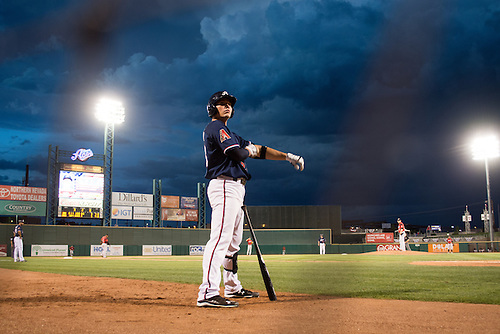 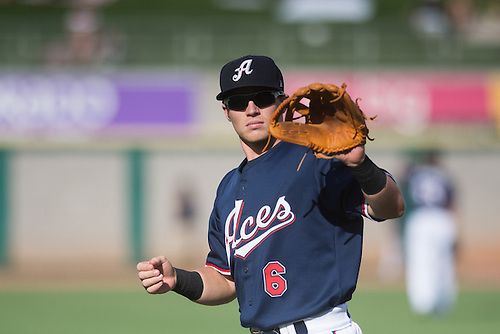 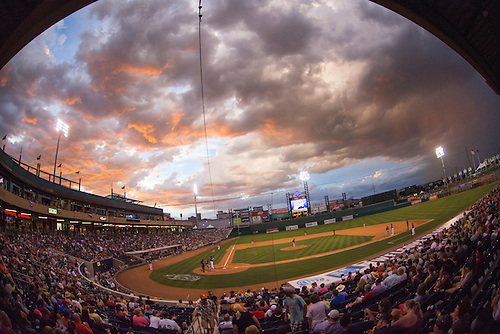 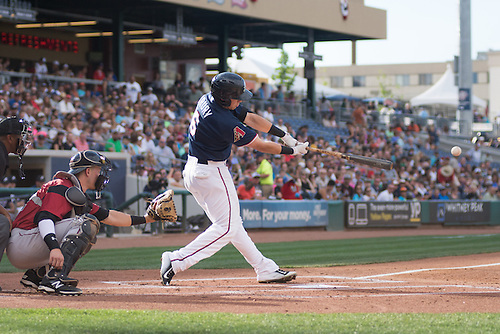 The Aces beat San Francisco's top affiliate Sunday night 5-3. 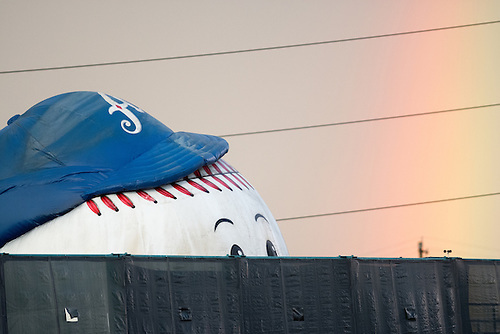 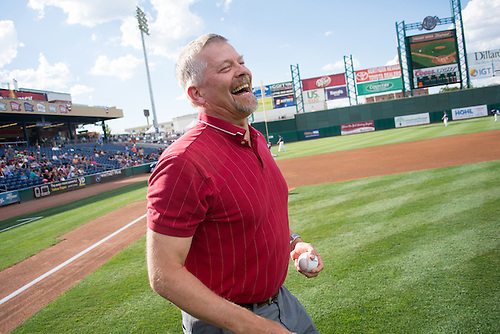 I still haven't fully adjusted to the affiliation shuffle that happened in the offseason. 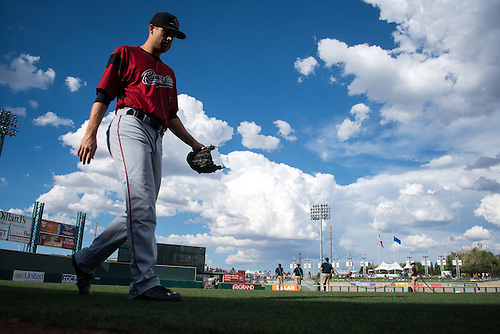 Weird seeing Giants in Sacramento. 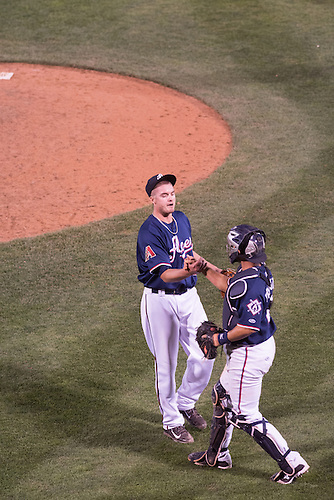 Carlos Triunfel and Jamie Romak.